being MVP: Wordless Wednesday: Hello! What a cute waving child sitting on the big toy! How cute! Thanks for this fun Wordless Wednesday! Such a cutie! 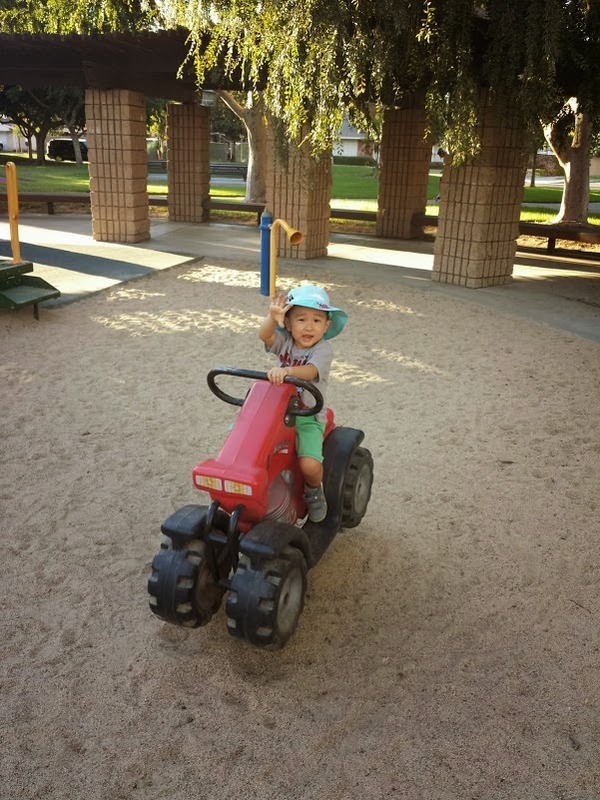 My grandsons would be happy to ride on that tractor, too!